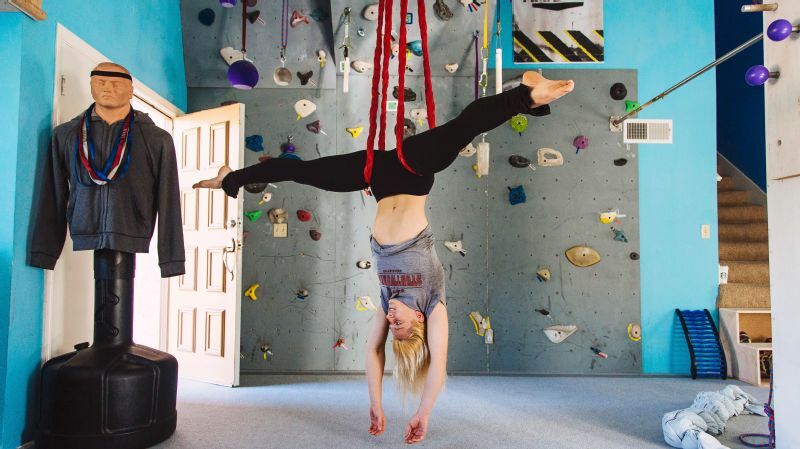 As if Jessie Graff hadn't made enough history! 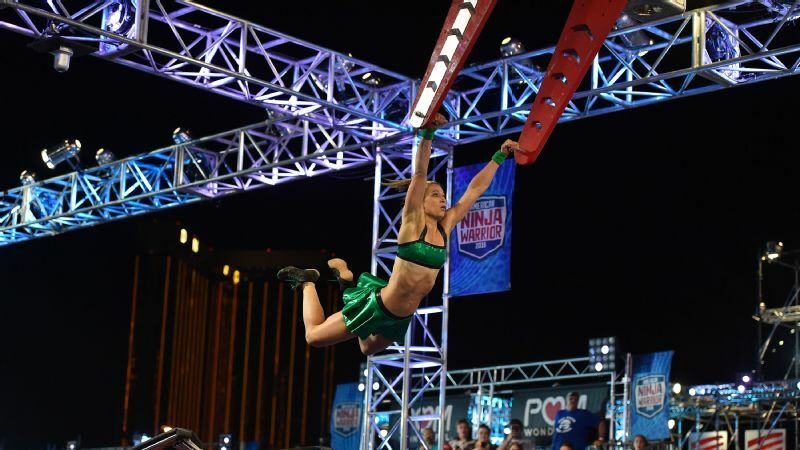 The wonder woman, stunt professional and ninja extraordinaire conquered Stage 2 in Las Vegas as a part of the "USA vs. The World" special airing, set for Sunday. Graff is the first woman to represent USA in this special "postseason" competition. Oh, and get excited that "American Ninja Warrior" season is almost upon us.